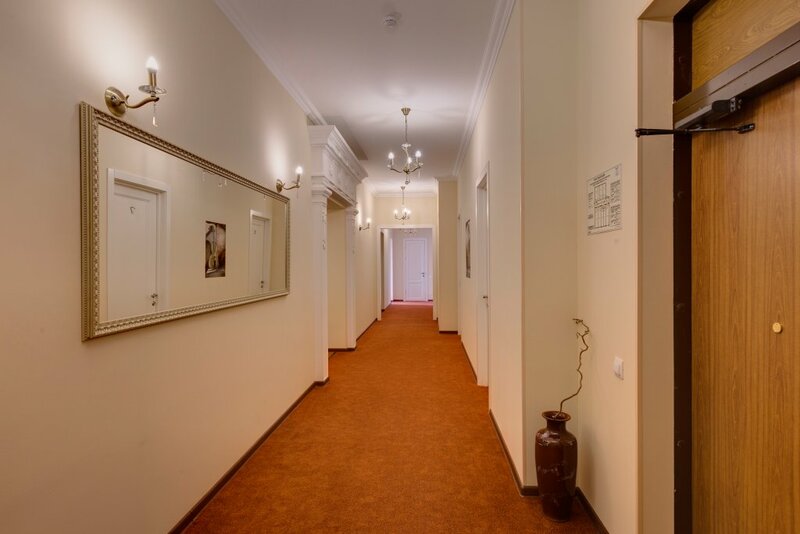 610 m To the subway on foot 8 min. 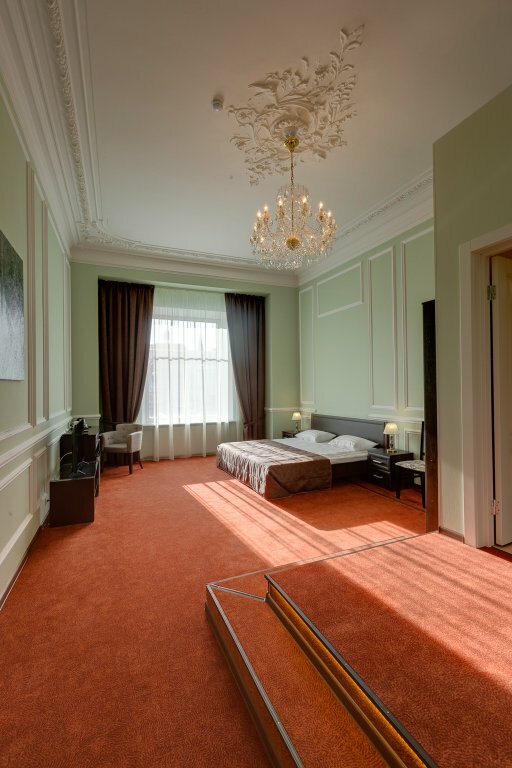 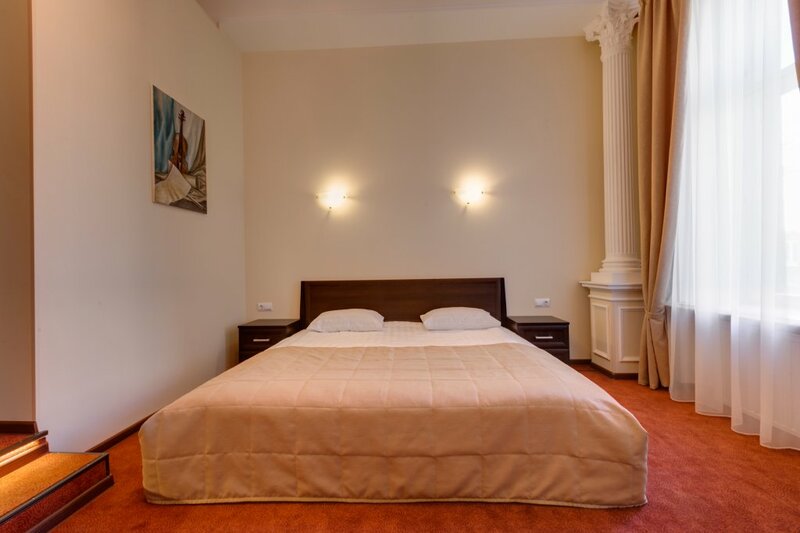 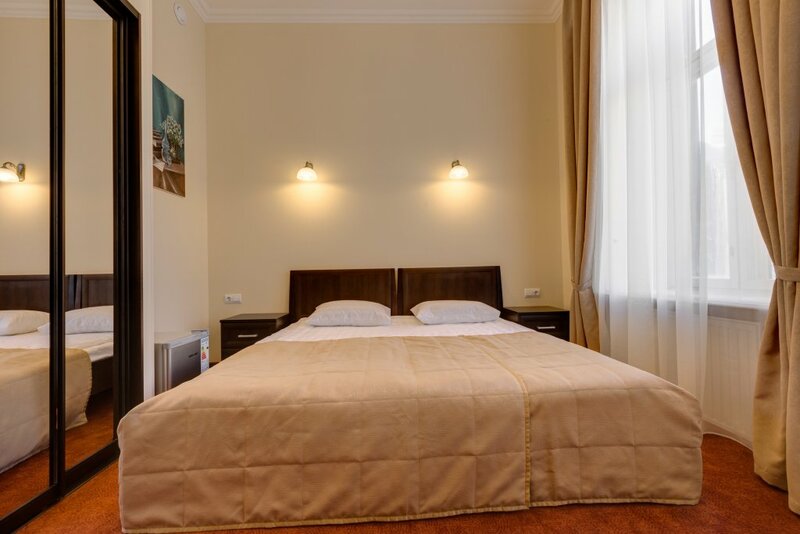 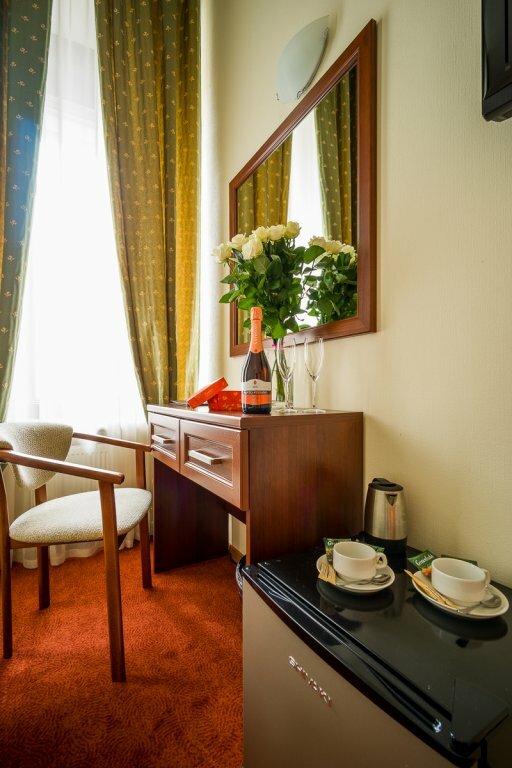 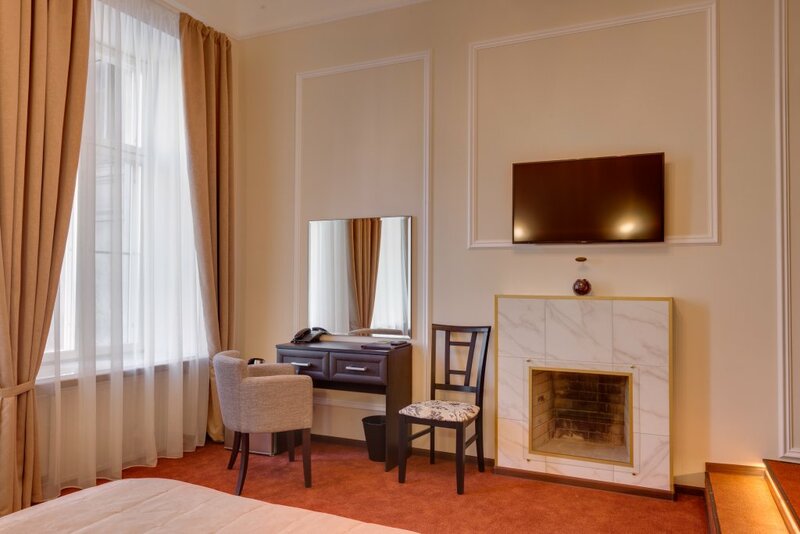 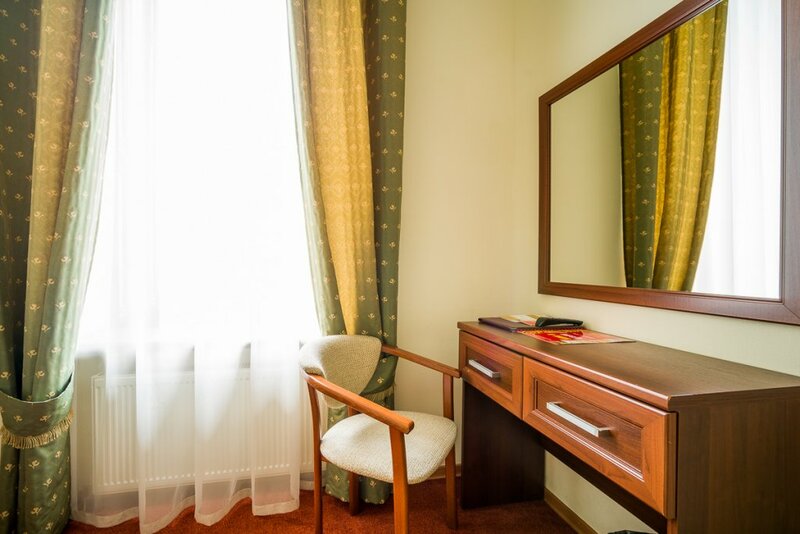 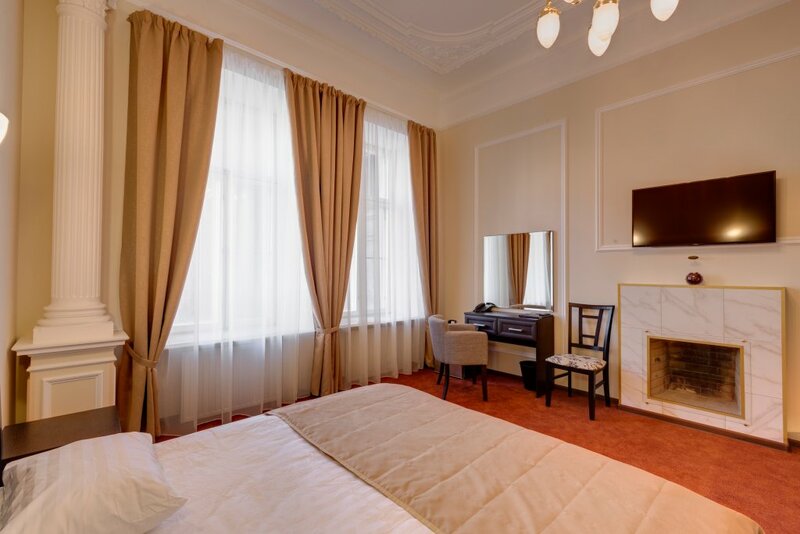 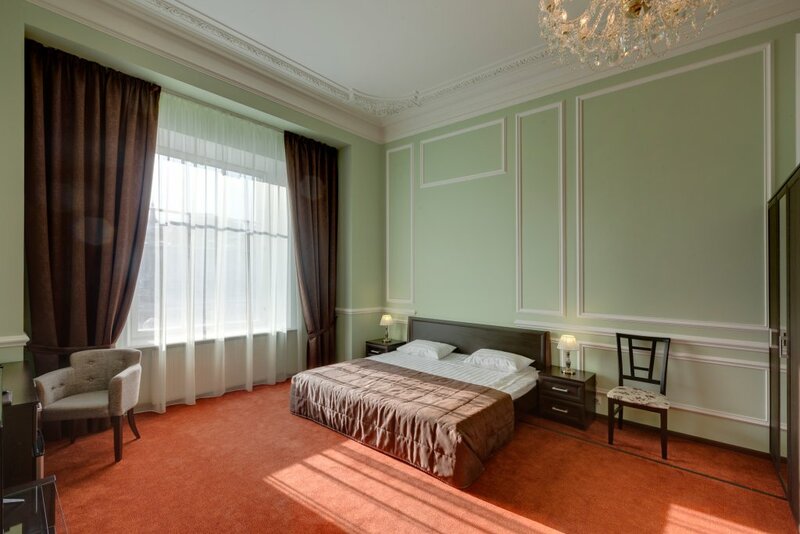 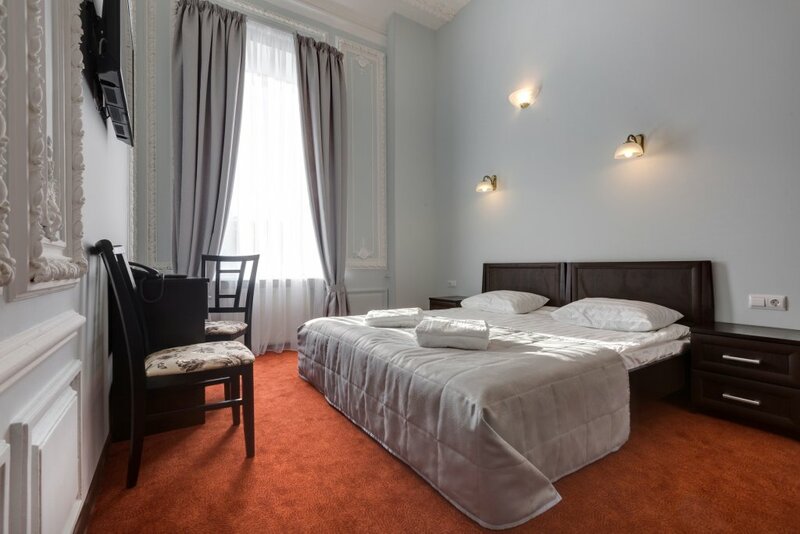 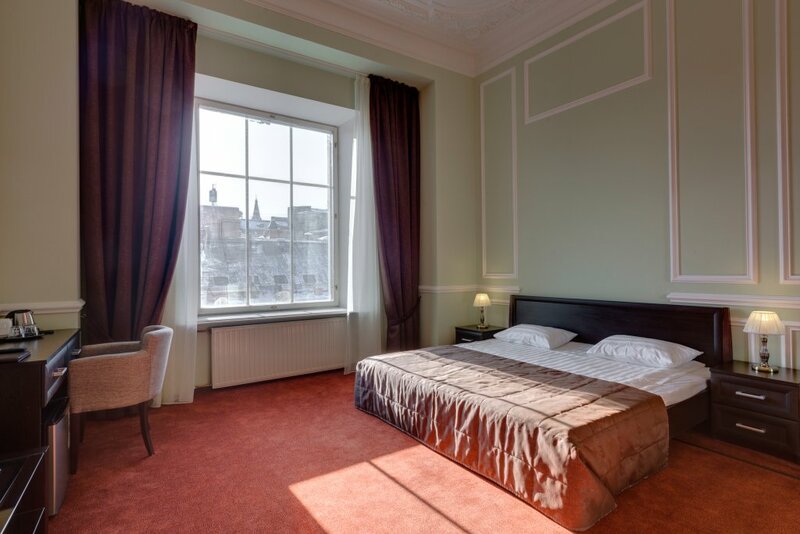 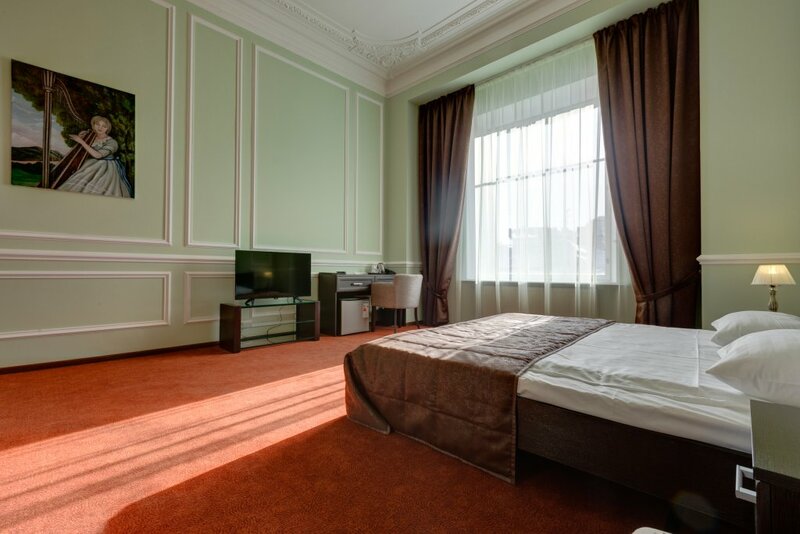 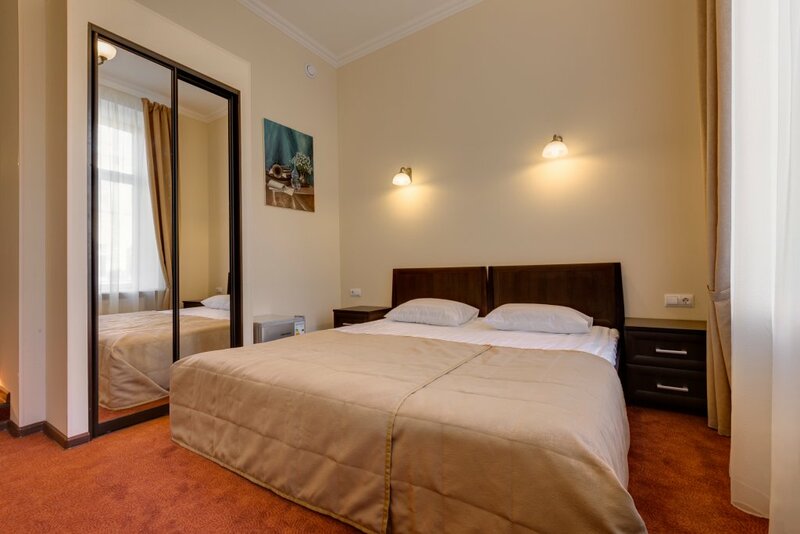 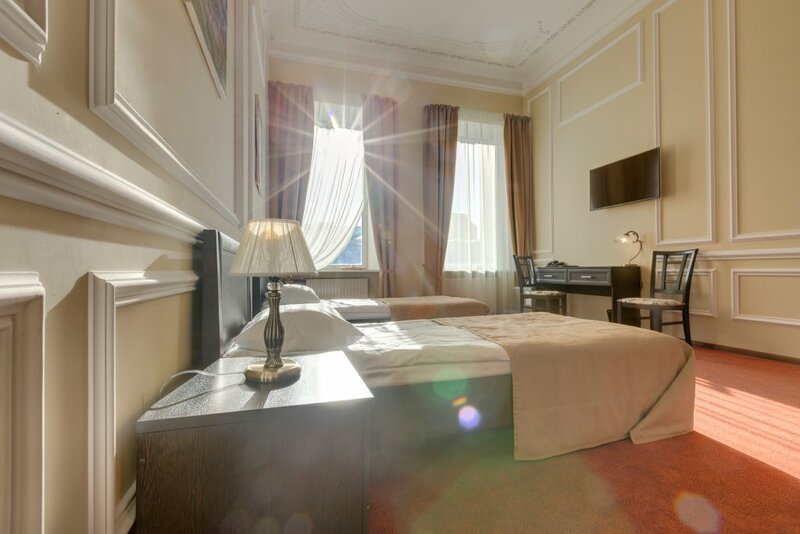 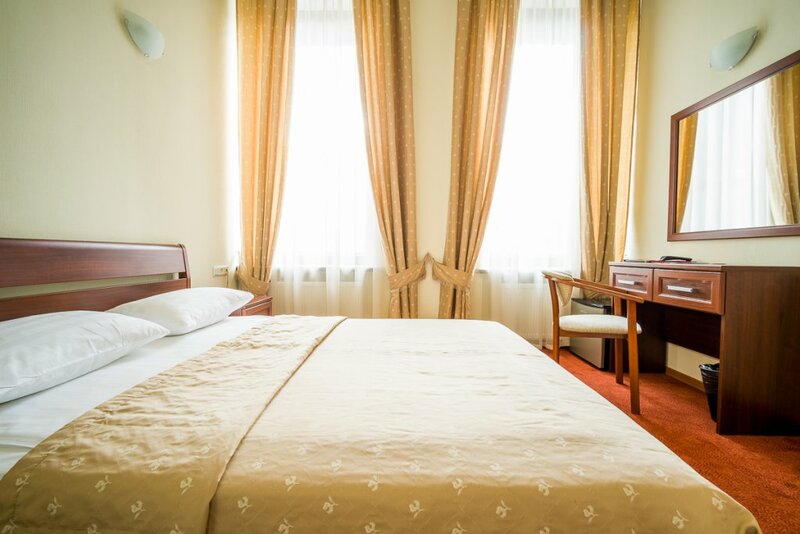 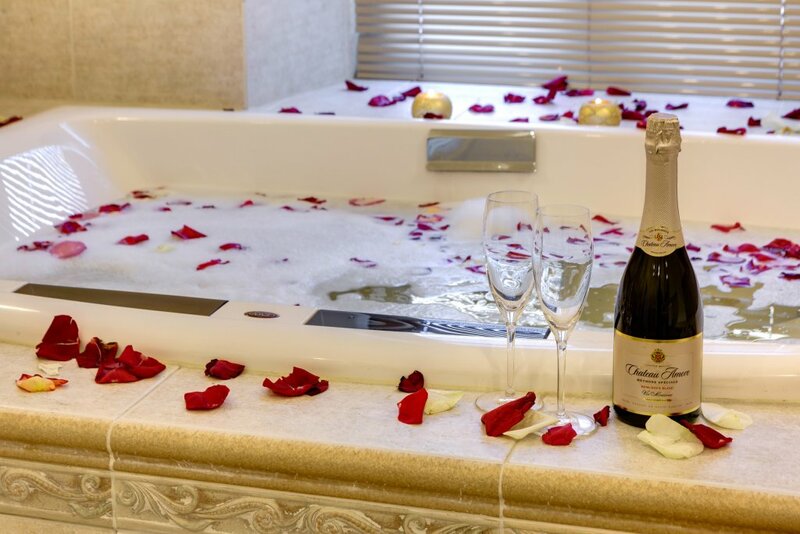 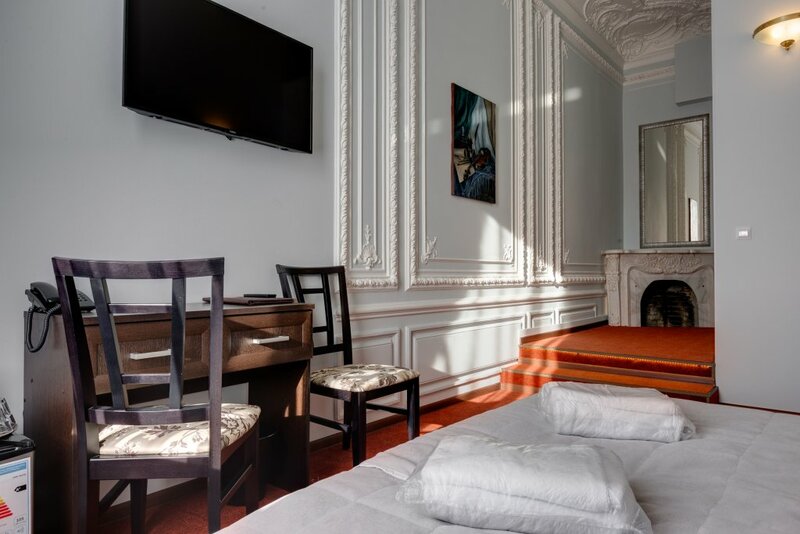 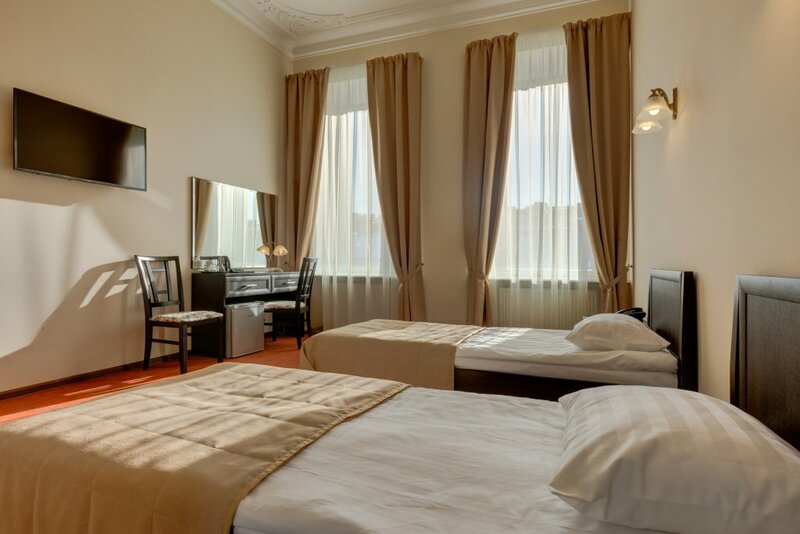 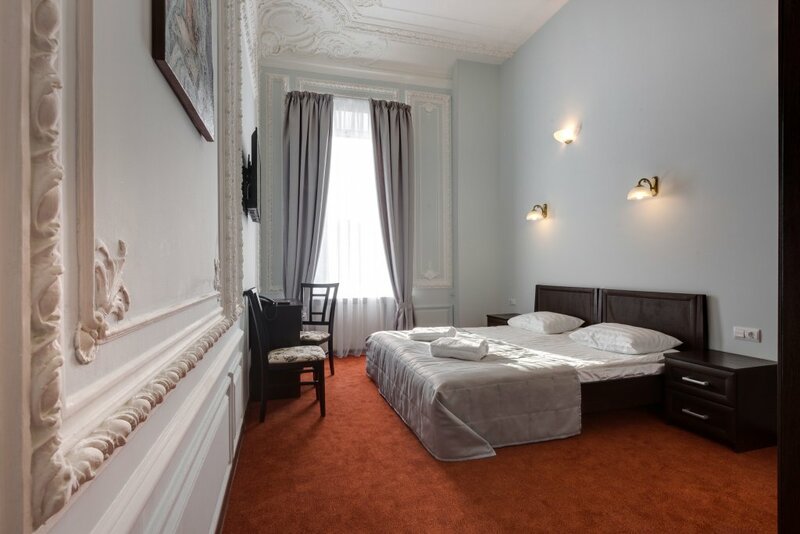 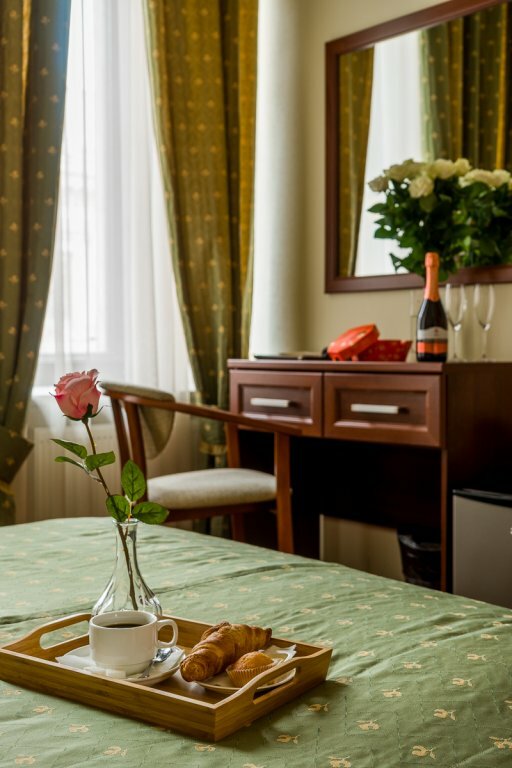 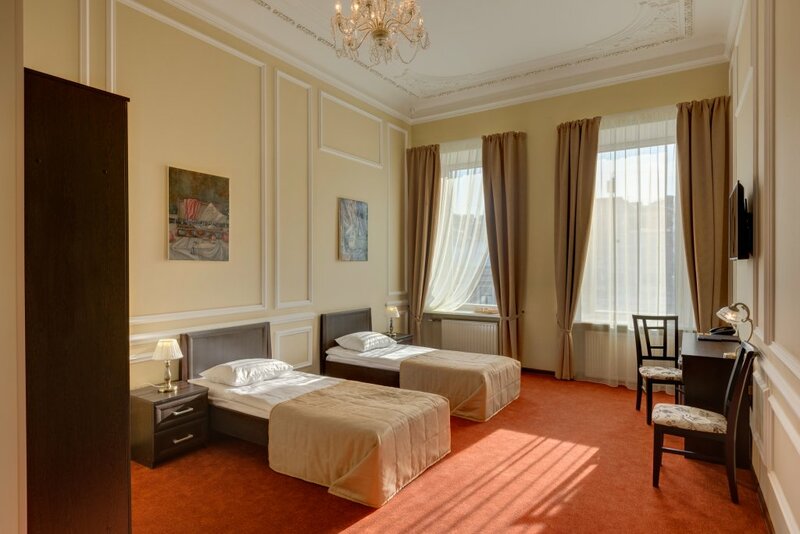 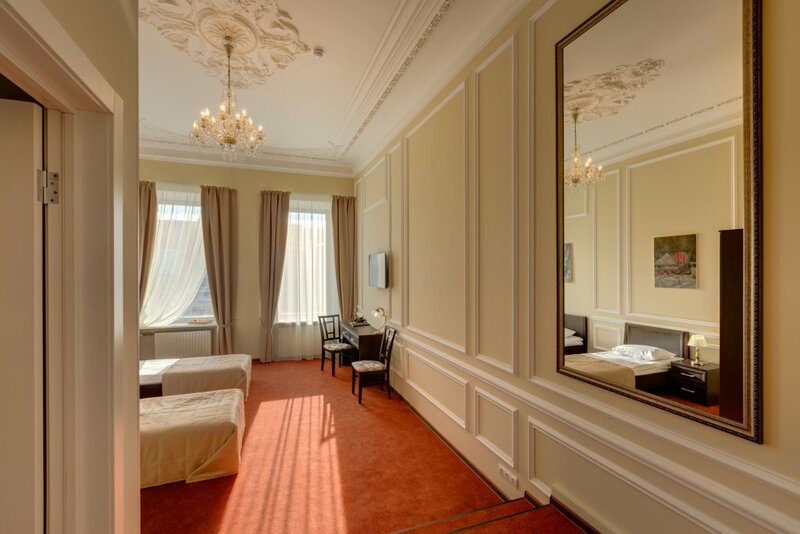 Located close to a bus stop and Chernyshevskaya metro station, Solo na Furshtatskoy Mini Hotel is set in the center of Saint-Petersburg, within a 5-minute walk from Neva embankment with its flap bridges. 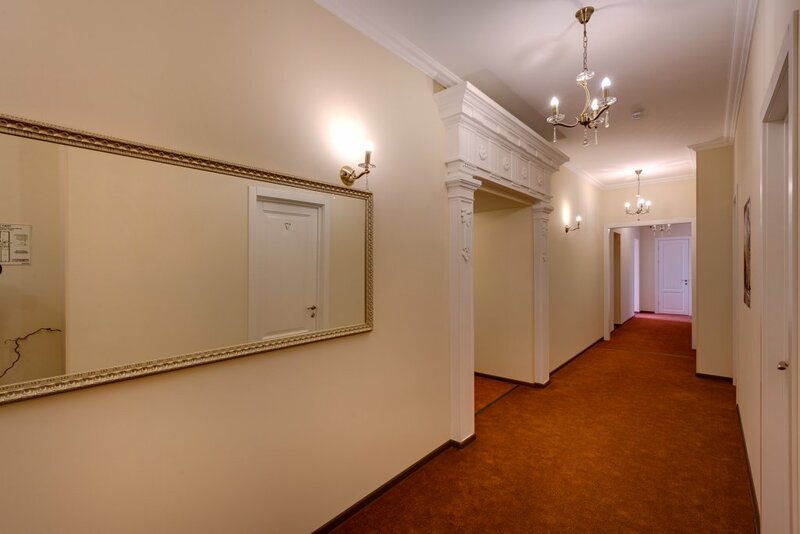 Nevesky prospect is a 10 minutes’ walk away. 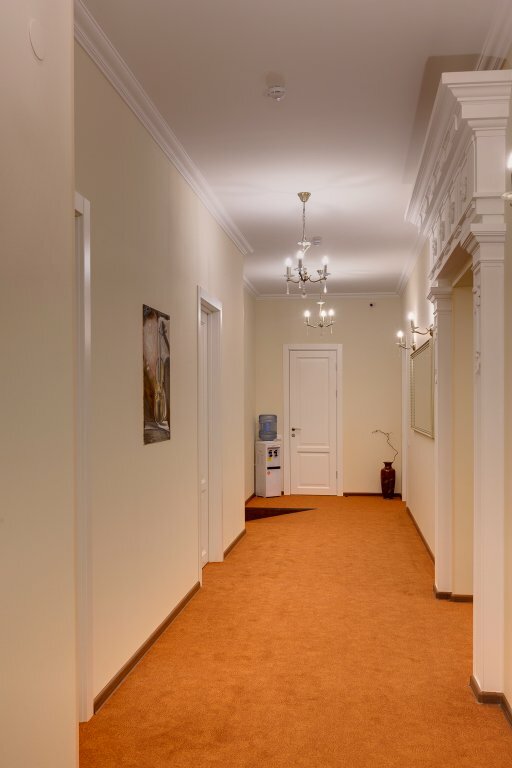 Providing free Wi-Fi and an appetizing continental breakfast, Solo na Furshtatskoy Mini Hotel is perfect for business and touristic trips. 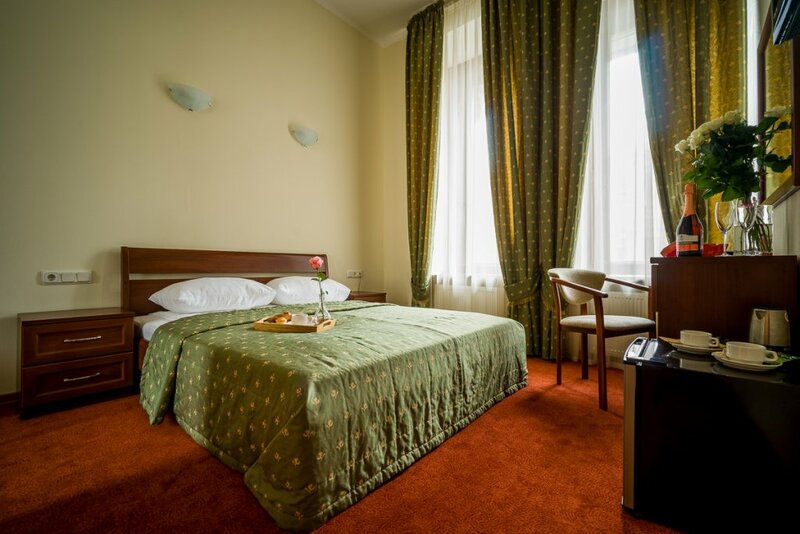 There is also luggage storage, safes at the reception desk and 24-hour café. 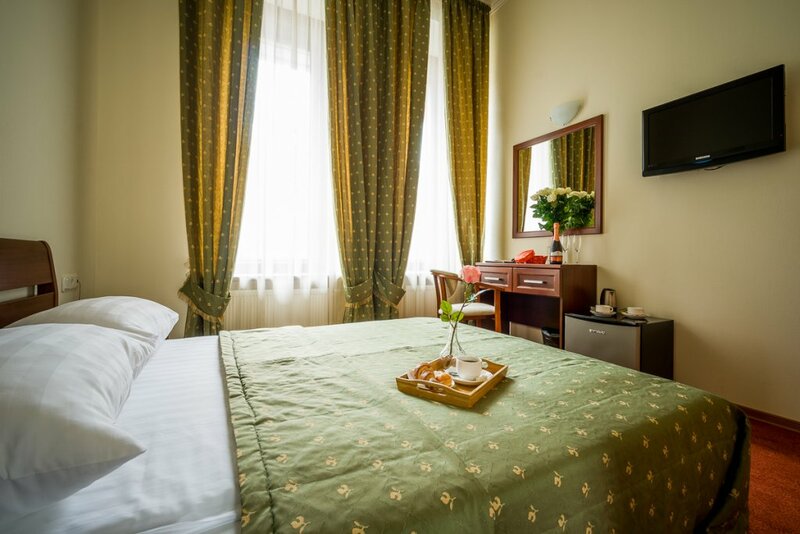 Guests can use laundry service. 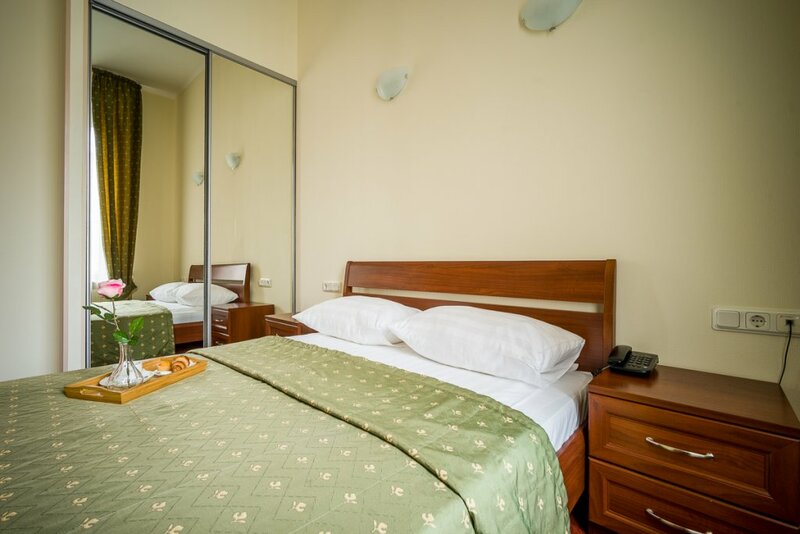 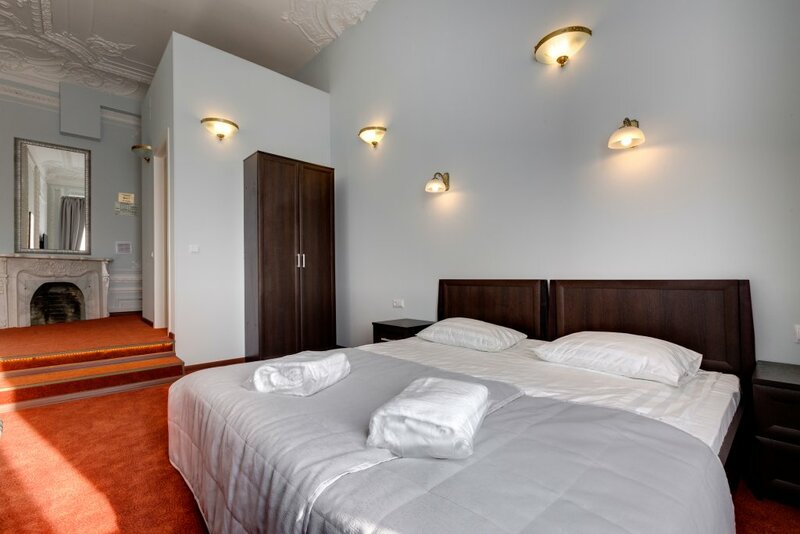 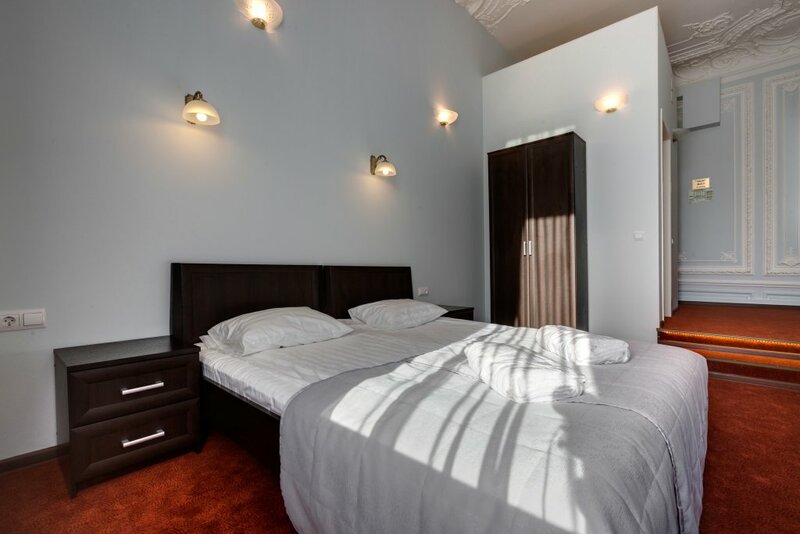 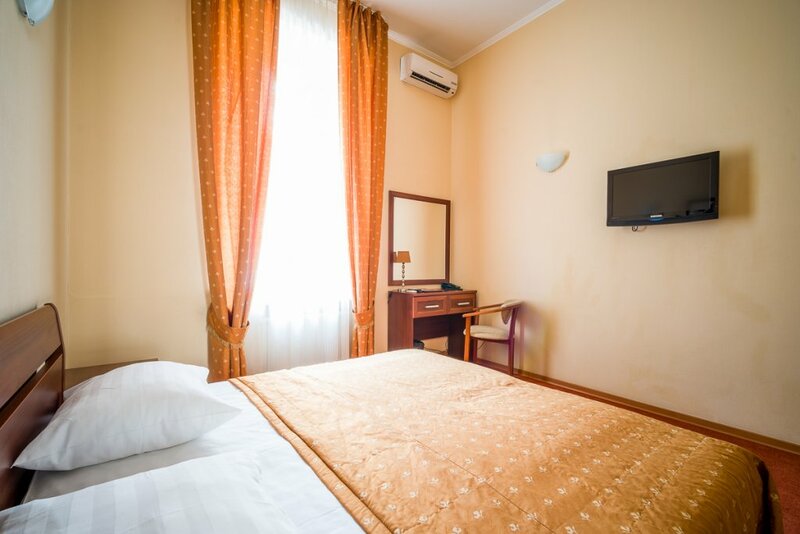 Solo na Furshtatskoy Mini Hotel offers 9 non-smoking rooms equipped with air conditioning and an LCD TV. 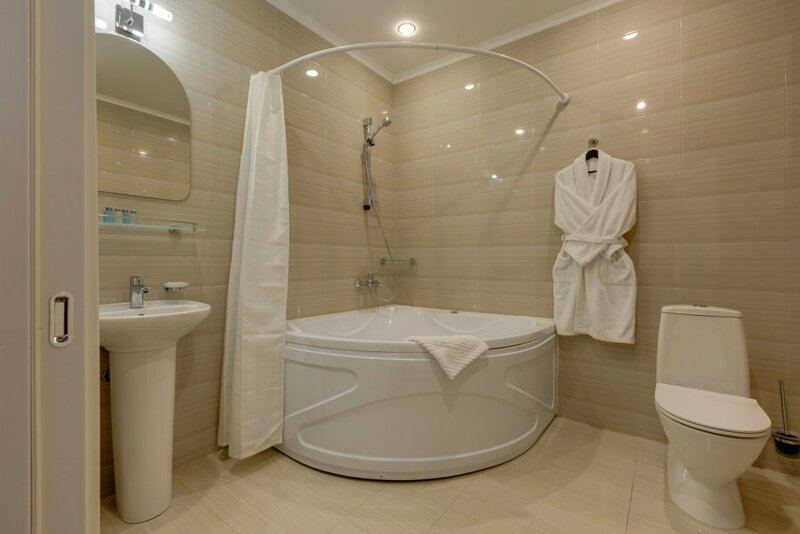 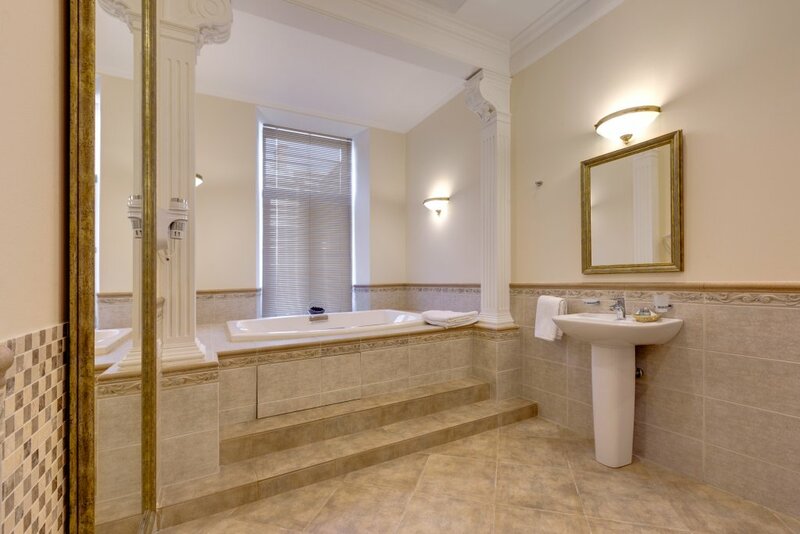 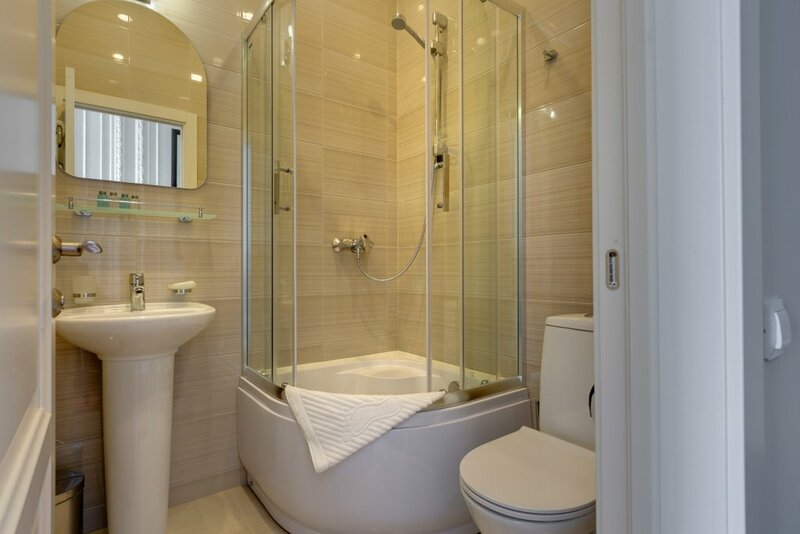 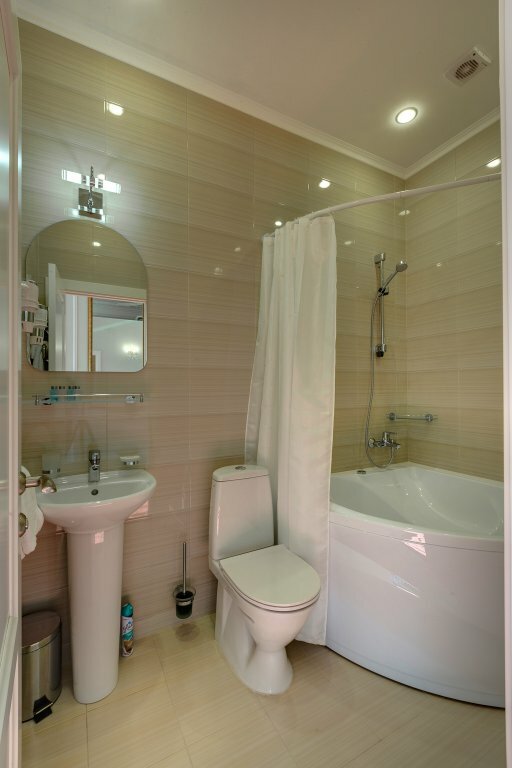 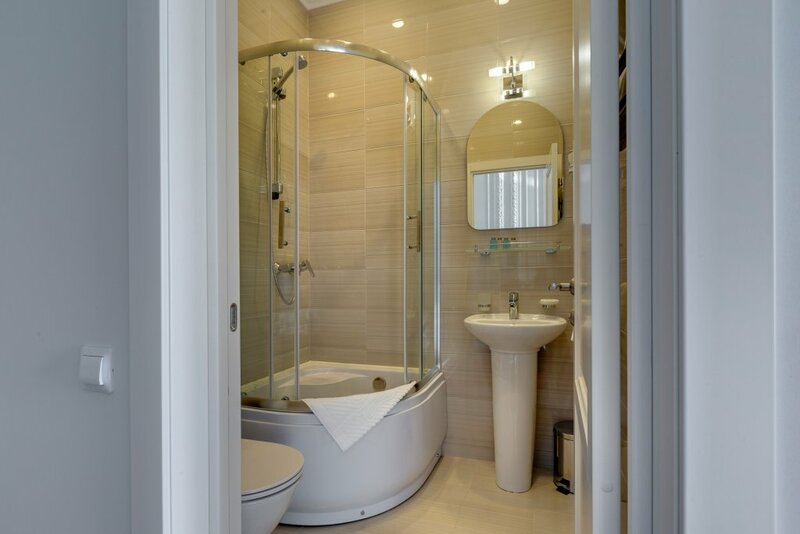 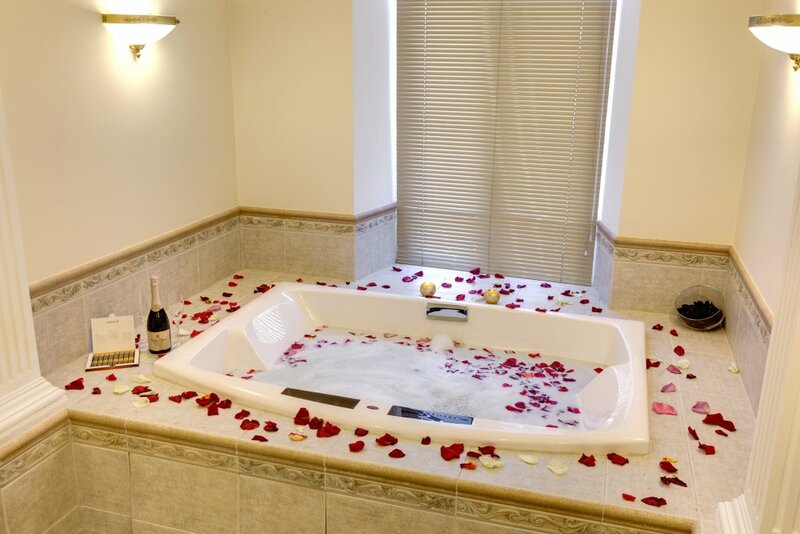 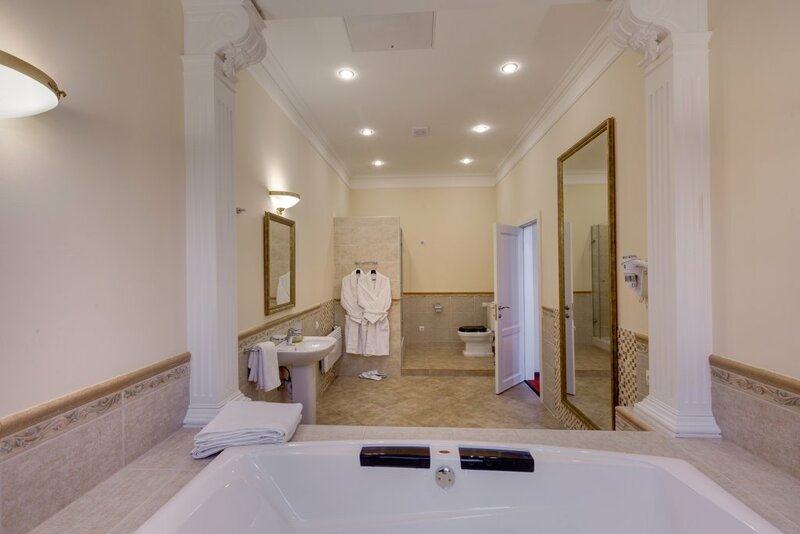 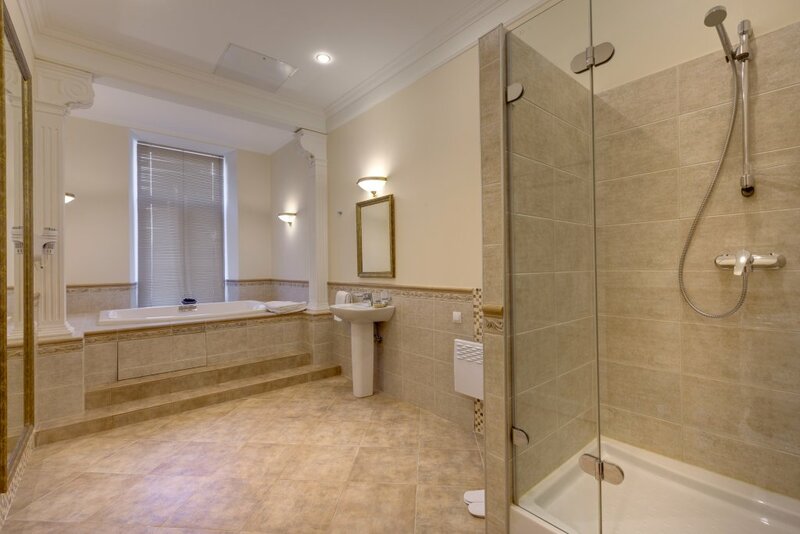 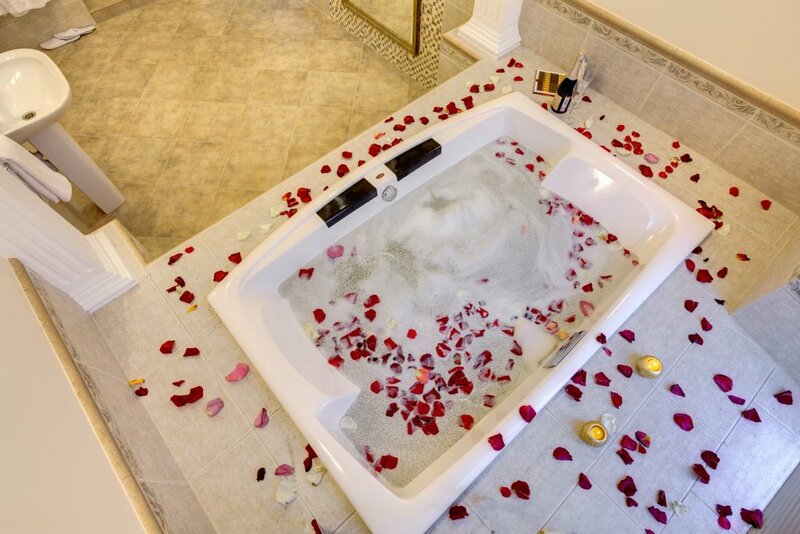 Bathrooms include hair dryers, dressing gowns and a set of toiletries.